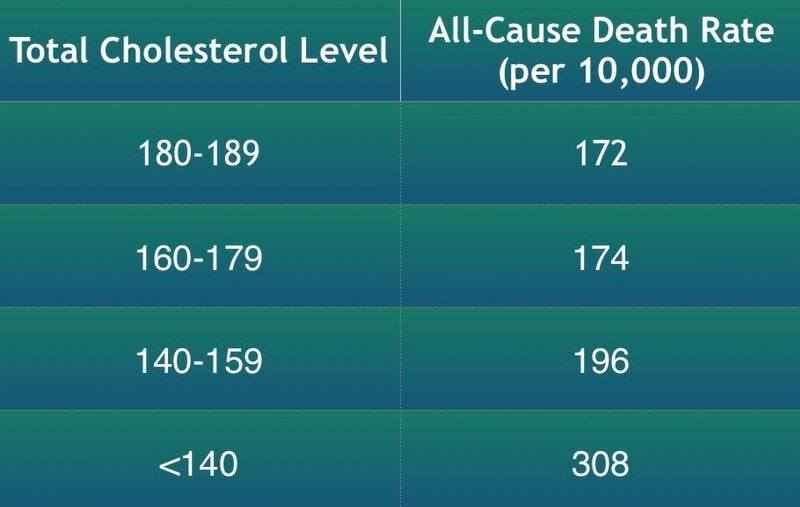 Do NOT Artificially Lower Cholesterol with Statins! on the body’s high cholesterol alert signal, and guarantees mounting risk of irreversible heart disease, stroke and cancer. serves only to fan the flames of inflammation. Q: Why do statins reduce morbidity and mortality from heart disease? Why are statins beneficial in Alzheimer’s? A: If you think it’s because they lower cholesterol think again. It is because they are an anti-inflammatory! That’s the good news. Q: Why are statins so dangerous? A: By lowering cholesterol they remove your best defense against inflammation! Q: Why do statins decrease memory and cognitive function? A: The brain (which contains about 25% of the body’s free cholesterol) is where low cholesterol is associated with memory loss, declining cognitive function and Alzheimer’s. Most chronic disease, including heart disease and Alzheimer’s, begins with inflammation. The sooner the inflammation can be detected and its cause removed the better your health. Experience the power in your hands.